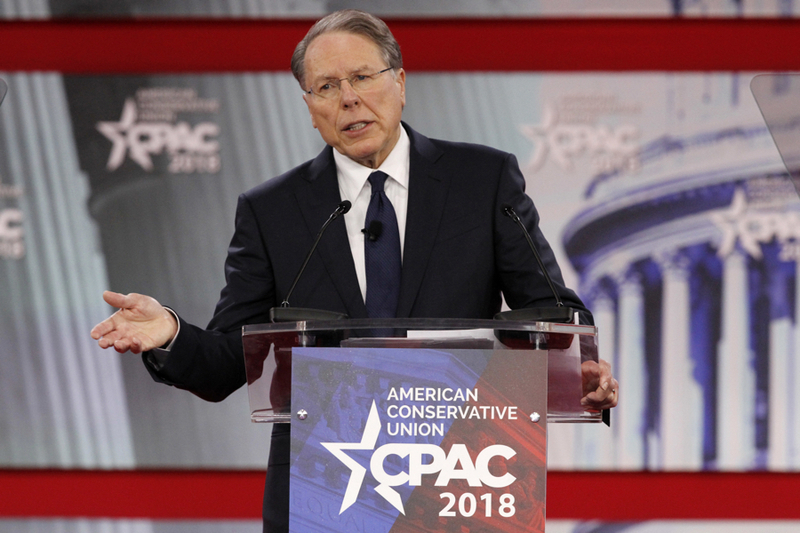 After a huge wave of criticism for its partnership with the pro-gun organization, Boston-based home security company SimpliSafe says it’s severing ties with the NRA. “We have discontinued our existing relationship with the NRA,” Cassie Kling, a SimpliSafe spokesperson, tells the progressive activist website ThinkProgress. The section of the SimpliSafe site that describes its partnership with the organization has been taken down. Simplisafe, a firm co-founded by the current CFO of Boston Public Schools, Eleanor Laurans, had offered two months of free service to members of the National Rifle Association, who pay a $40 annual membership fee to support the pro-gun organization’s cause and to gain access to various deals on car rentals, insurance, hearing aids, and other products. The NRA, of course, opposes just about any restriction on access to guns. It has also become one of the most powerful lobbying organizations in the U.S. and pumps millions into the coffers of conservative candidates. On top of that, it has vastly expanded its mission in recent years and now runs a 24/7 streaming news network called NRA TV, advocates for right-wing social causes, and sows distrust in the media (promoting, for example, the idea that media “loves” mass shootings because the tragedies get good ratings). Companies that still do business with the organization have come under increasing scrutiny from activists after the massacre at a high school in Florida sparked renewed efforts to pass gun laws. ThinkProgress has been publicizing a list of 20 NRA-affiliated companies and urging its followers to pressure them to stop. Many did, some using the hashtag #boycottnra, and some highlighting the connection between the company and the Laurans, the Boston schools leader. A number of other companies have also said they would split with the NRA, including computer virus security company Symantec, the car rental company Enterprise, and the First National Bank of Omaha.